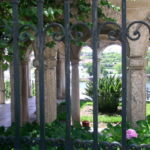 Coimbra is a very picturesque city in the Beira Litoral province of Portugal. 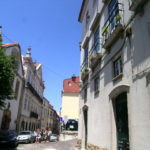 It is home to a fantastic university very much akin to Oxford’s sprawling faculties in the UK, each building as unique and interesting as the next. 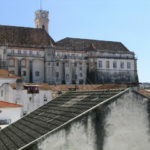 The old quarter is a stunning example of Portugal’s ancient architecture; incorporating Romanesque and Baroque with Gothic and Moorish influence with modern ideas. 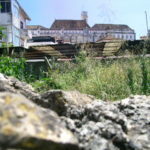 Have a look for yourself in this gallery of Old Coimbra. 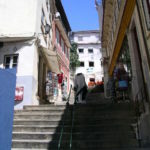 Old Coimbra is built on a steep hill. 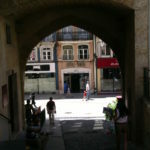 The university sits at the top. 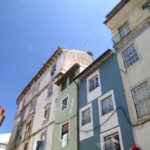 Read about things to see, how to get around and places to eat in Coimbra. 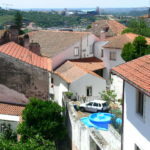 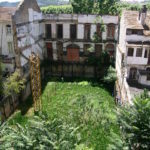 Book a hotel in Coimbra by clicking here.